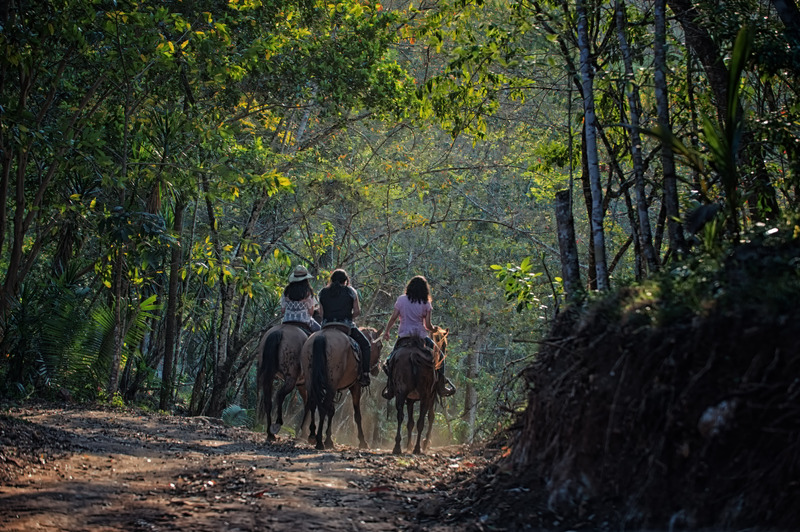 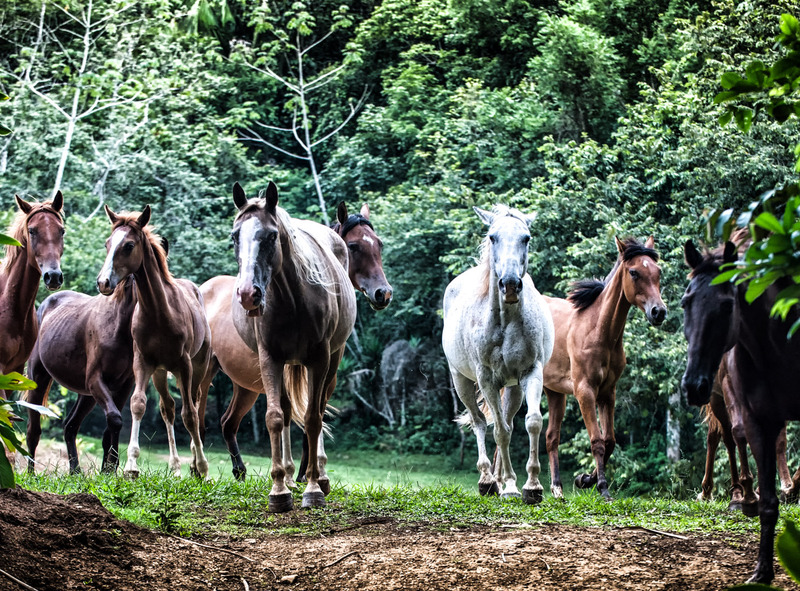 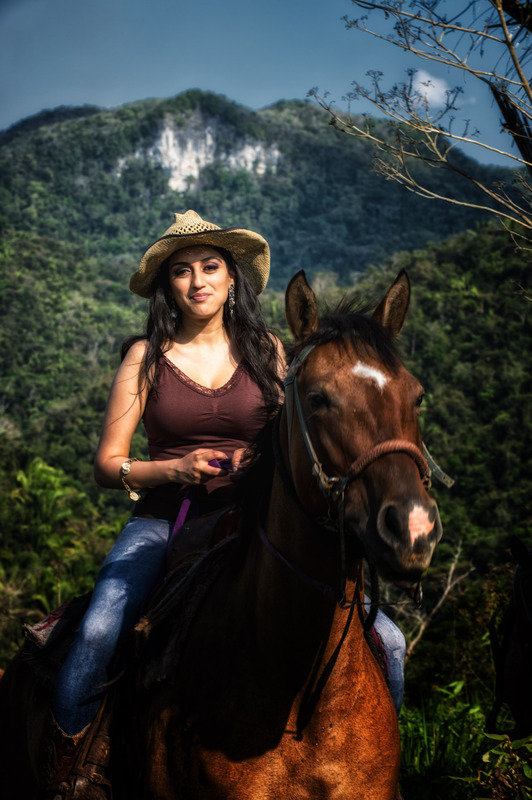 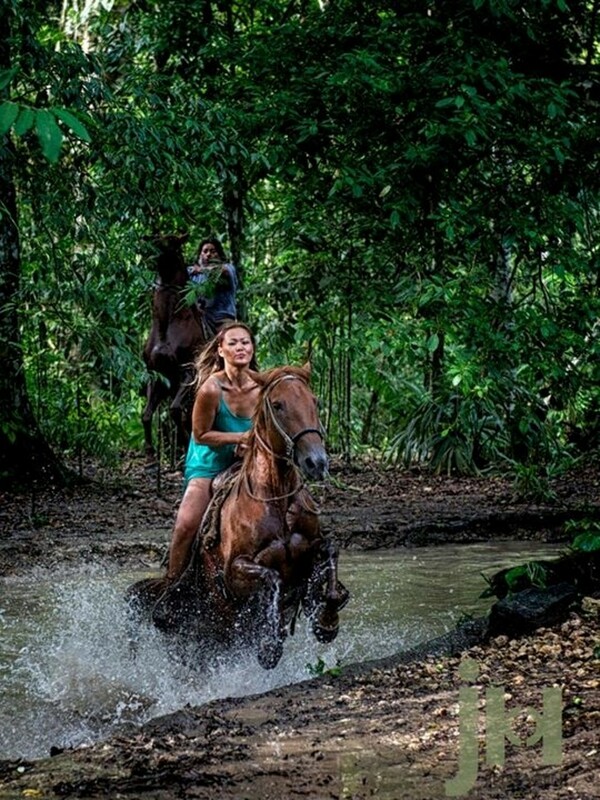 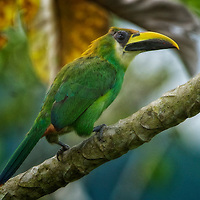 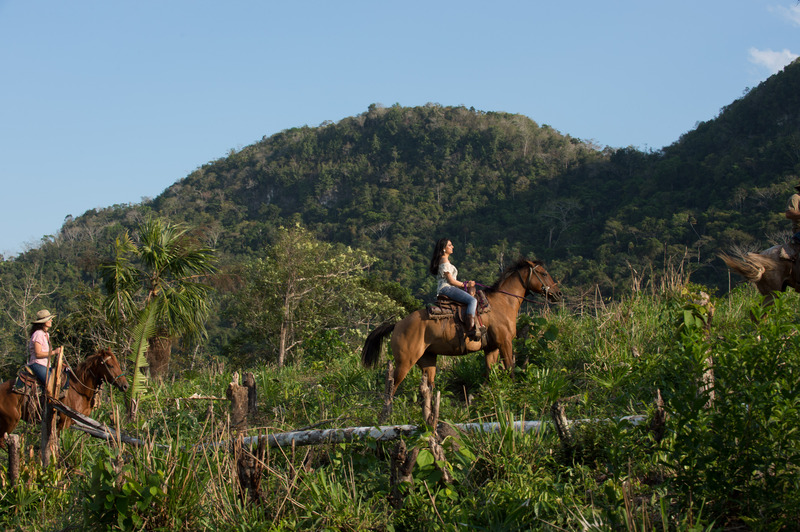 ❧ Different rides offer a once-in-a-lifetime opportunity to emerge in the jungle, explore un-restored Mayan ruins, spectacular caves and breathtaking vistas for expert horsemen and novices alike. 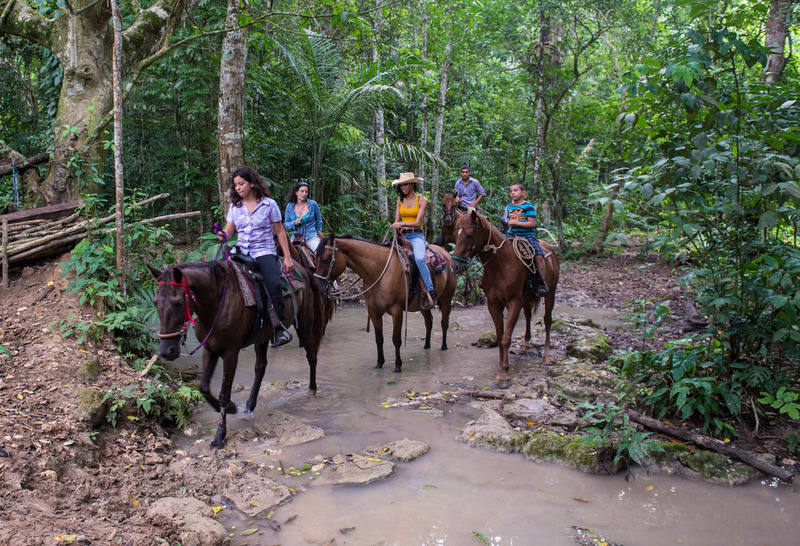 Choose which suits you best: all day rides (includes lunch) or half day rides. 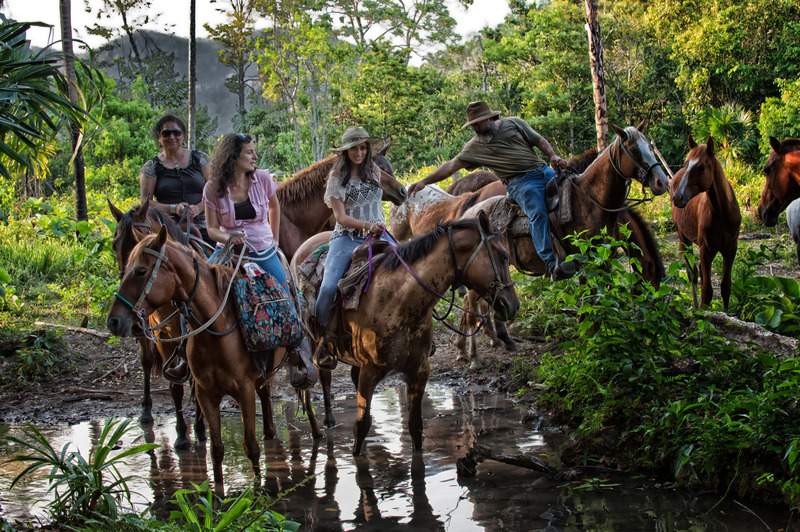 Being horsemen - and women ourselves, we pride ourselves on our herd and equipment and ensure you will enjoy your horseback ride as much as we do!